Have you ever wanted to watch high quality television shows on your home theater system without having to arrange your schedule around the network’s schedule? Have you ever wanted to watch the Sneezing Panda on your 50” LCD without having to plug your laptop into the TV? Well now you can. One of the most exciting developments from Day 2 of Google I/O is the announcement of Google TV. Bridging the gap between Internet users who watch videos on demand and traditional television connoisseurs who favor the high picture quality of their home theater systems, Google TV is aimed at both of these markets to satisfy TV viewing needs. Google, partnered with Sony and Logitech, will bring video on demand from Google’s vast search engine right to your home theater system. Unlike existing programs and devices like TiVo or DVRs, users won’t have to know when the most recent episode of Lost or Mad Men will be on. 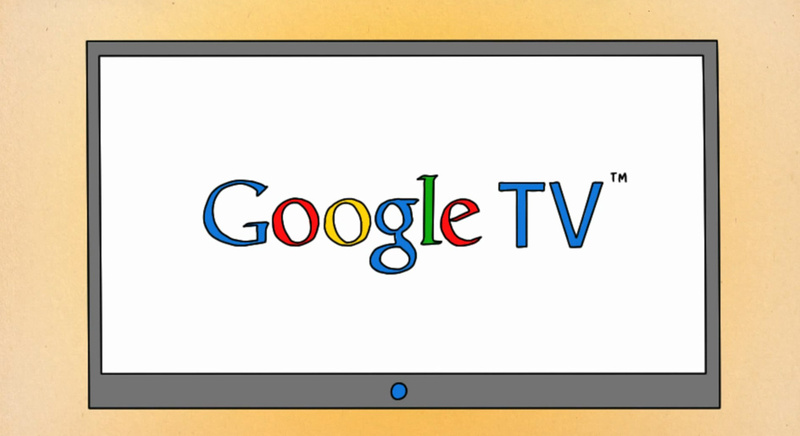 With Google TV, users will be able to use the built-in Chrome browser to search by episode or show. In conjunction with Google’s massive search library, it is almost guaranteed that even the most obscure shows and videos will be available. However, Google TV’s functionality does not simply end as a video streaming device. With the built-in Chrome browser, users will be able to switch quickly from TV viewing, to streaming video, then to full web functionality with just a few presses of their remote. If you ever wanted to show a friend a new Facebook picture, then switch to “Lost,” and, between commercials, laugh at hilarious Old Spice commercials on YouTube, Google TV is for you. Google wants to get Google TV out to as many consumers as possible, and by partnering with Best Buy, one of the largest electronic retailers in the United States, they will gain the wide distribution network needed to make it popular. Google plans to release TVs this fall; however, if spending the extra money on a television is not in your budget, it will also offer separate TV tuners that plug in to your current TV. This will allow you to make any TV into a Google TV device. Google has created a separate market for tuners that allow existing television users to use Google TV, showing great foresight because current televisions owners will be reluctant to invest thousands of dollars in a product that may or may not be improved in the coming months. By acknowledging customers favor for open source products, such as Chrome and Android, Google plans to release a Google TV SDK and web API. By allowing developers to expand the Google TV experience without the need to buy new tuners, antennas, or television, Google will gain greater favor with both customers and developers. As the antenna, Cable/Satellite, and DVR that came before it, Google TV is poised to become the next big thing for television. With support from Sony, Logitech, Best Buy, and more, Google TV could be very well be the most revolutionary device of 2010.